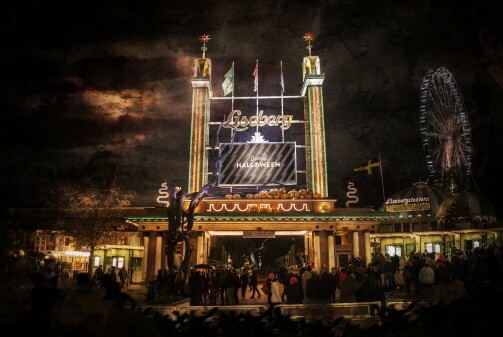 After 16 opening days, Liseberg Sunday closed the gates for the Halloween season 2018. For the first time, over 320,000 guest visited the park – and has established Gothenburg as one of the primary autumn break destinations in Sweden. Pumpkins, haunted houses, bizarre circus artists and trick or treat …… Halloween at Liseberg had something to offer everyone. In total, Halloween at Liseberg was isited by 320,000 guests, and revenue rose with 22% to a revenue of 90 million SEK. The four haunted houses; Hotel Gasten, The Loft, Zombie and The Experiment were visited by a total of 140,000 guests, while this year’s horror attraction Shocker had more than 53,000 riders. The more than 200 horror actors also did a brilliant job scaring guests at the dedicated Scare Zones. “Liseberg guest figures have been very stable over the last four years, but have fluctuated widely between the seasons. We lost guests during the summer season because of the very warm weather. We have not completely recovered this loss, but we are incredibly proud of both the Halloween Park and the guest’s reactions to it, “said Liseberg CEO & President Andreas Andersen. However, it is still too early to forecast a result for the year as a total, as Christmas at Liseberg remains, a season that usually attracts between 400,000 and 500,000 guests. 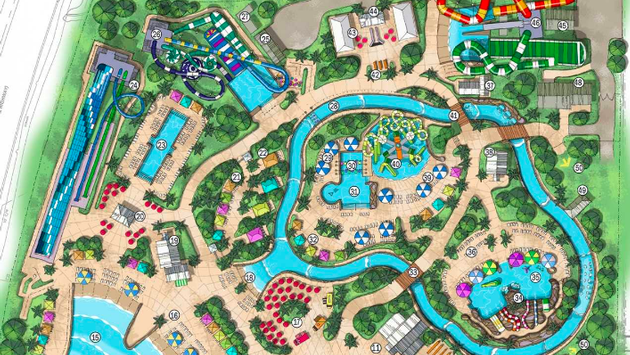 “But it is gratifying that we continue to take steps to reduce the park’s seasonality. A few years ago, a bad summer could destroy the results for the whole year. This risk has decreased today, says Andreas Andersen. 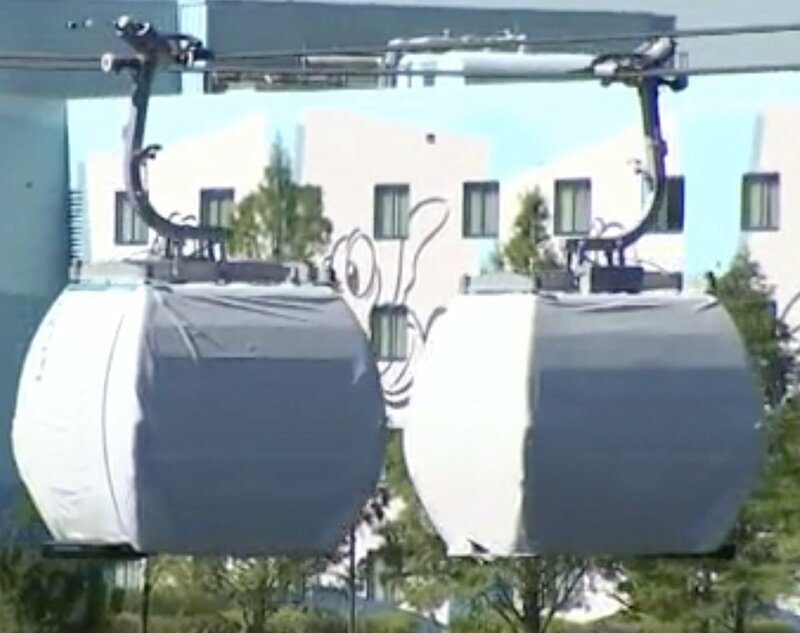 Now the intensive work begins to change the theming of the park. Pumpkins, yellow leaves and horror props are being removed and to make room for Christmas trees, winter decorations and kilometers of Christmas lights. The 16th of November is the premiere of Christmas at Liseberg. 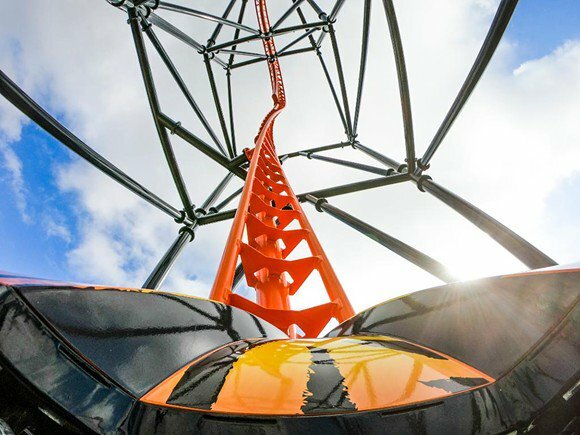 Comments Off on Halloween at Liseberg sets new record • Extra! Extra!